So "Mexican Pizza" is much easier to pronounce than "Oaxaca Tlayuda" but give [wa-HA-ka tlay-OO-da] a try, it's got a rhythm to it! And it's super easy to make! All summer, I've been topping one corn tortilla after another, each one different, each one decidedly delicious. They're an excellent way to use up leftovers, the Black Bean Sauce itself is not to be missed. Enjoy! 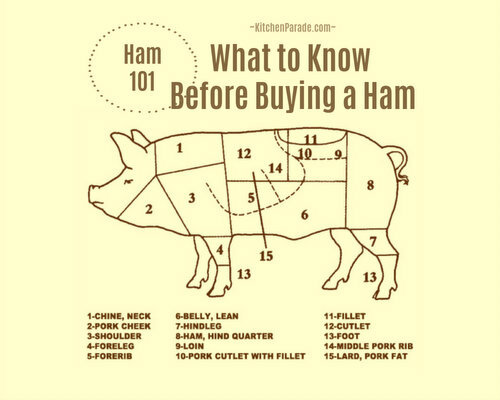 Still chuckling a few hours later, I remembered to download Mark Bittman’s app. This means that at midnight, there I was in bed cruising savory recipes instead of dreaming sweet dreams. Something called a “clayuda” jumped out, it’s a street food in the culinary town of Oaxaca [wa-HA-ka], Mexico where we spent a week in 2010. Now it turns out that clayuda is a common misspelling – that the real spelling is tlayuda [pronounced tlay-OO-da]. So make that two spelling errors and you get Buttman’s Clayudas instead of Mark Bittman’s Tlayudas. But enough talk. Call them what you like, “Mexican Pizza” works for me, it’s certainly easier to pronounce. But do MAKE THESE. They’re cheap, easy and decidedly tasty. One would make a hearty breakfast but to my taste, a tlayuda is simple-supper food or late-night snack food. ALANNA’s TIPS We especially like the crispness of the tortillas when the tlayuda are baked on a hot cast iron skillet or griddle. If you have a ridged skillet or griddle, use it: the tortillas stay just a little bit softer and are easier to eat. An electric griddle might work beautifully too, especially to make a bunch at a time. The Black Bean Spread itself is fantastic, it would be a great thing to make for a Mexican “meze” of some sort. I love the corn tortillas from Trader Joe’s, you can actually taste the corn. Harder to find are El Milagro corn tortillas, only 50 calories each and very good. (St. Louisans, find them in the refrigerator endcap at Global Foods in Kirkwood.) Whatever brand you choose, look for ones with just a couple of ingredients and without preservatives. No time for caramelized onions? Just fry up some onion slices until soft and golden. In my experience, women and light eaters eat just one Oaxaca Tlayuda, men and hungry teens eat two. Interested in Mark Bittman's app? Sorry, it's not free now but here's the information. Real Food. Easily veg(etari)an. Low Cal. Low Carb. Weight Watchers Friendly. Gluten Free. Heat oven to 425F. Place a cast iron skillet, griddle or a heavy baking sheet in the oven to heat. BLACK BEAN SPREAD In a large skillet, heat beans, bean liquid, garlic, cumin, salt and pepper for about 10 minutes, until beans taste slightly more “cooked” than they do straight out of the can. With the tip of a spatula, mash the beans right in the skillet until a chunky paste. Makes 1-1/4 cups, enough for at least 12 tortillas. Can be made ahead, keeps in the refrigerator for several days. ASSEMBLE Set up an assembly line with tortillas all in a row. Spread with Black Bean Spread, a few caramelized onions, meat and cheese. Don't overload, just a little bit of everything! BAKE With a spatula, transfer the tortillas onto the hot pan and bake for 5 minutes. Cover with cabbage and bake for another 5 minutes until the cabbage softens and browns on the edges. SERVE Sprinkle each tortilla with cilantro and drizzle with a squeeze of lime. Serve hot. NUTRITION INFORMATION Per Tortilla (estimate, will vary with your own choices): 172 Calories; 4g Tot Fat; 2g Sat Fat; 29mg Cholesterol; 265mg Sodium; 21g Carb; 4g Fiber; 2g Sugar; 13g Protein. 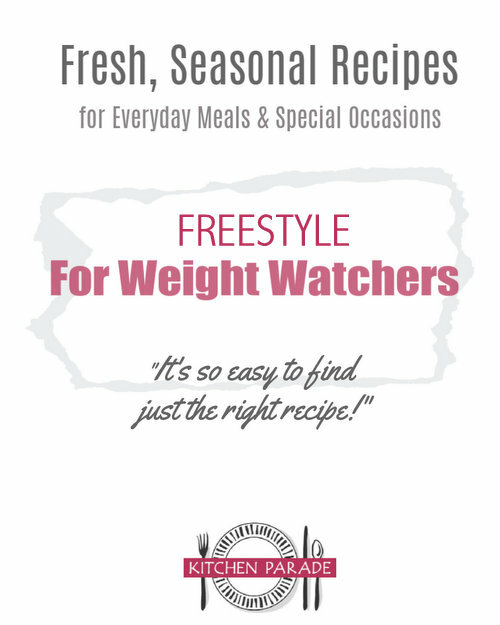 WEIGHT WATCHERS POINTS WW Old Points 3, WW PointsPlus 4 CALORIE COUNTERS for a 100-calorie serving, eat about half. Mexican Pizza - Build Your Own! Make a party out of it! Set out toppings and let everyone build their own tortillas. Use a heavy skillet (ridged if you have one) or baking sheet to get the crispy tortillas. Oaxaca, Mexico is a foodie's paradise! The central market is a cacophony of color and sound and aroma, booth after booth of homemade moles, fried grasshoppers (no kidding! and they're not bad! ), cured meats, gorgeous fruits and vegetables. Street food is everywhere! I was taken by these two young boys sharing tortillas. Kitchen Parade is written by second-generation food columnist Alanna Kellogg and features fresh, seasonal dishes for every-day healthful eating and occasional indulgences. Quick Suppers are Kitchen Parade favorites and feature recipes easy on the budget, the clock, the waistline and the dishwasher. Do you have a favorite family recipe that other Kitchen Parade readers might like? Just send me a quick e-mail via recipes@kitchen-parade.com. How to print a Kitchen Parade recipe. Never miss a recipe! If you like this recipe, sign up for a free e-mail subscription. If you like Kitchen Parade, you're sure to like my food blog about vegetable recipes, too, A Veggie Venture. Follow Kitchen Parade on Facebook! These look amazing. There is now a chain of Mexican restaurants in London called Wahaca, named after this area. I've got a couple of Bittman apps (everything and vegetarian) and while perusing in the car one day, waiting for a kid, the clayuda jumped out at me. Yours looks terrific--but I'd want to try it with Oaxaca cheese!